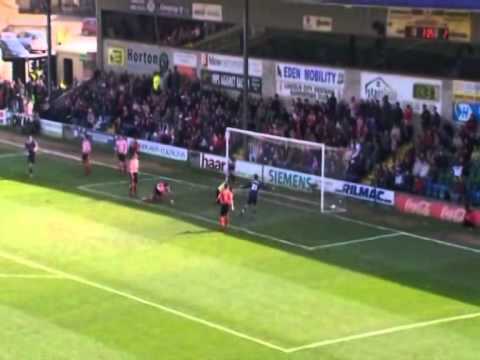 Unlike their rivals Grimsby, Lincoln were not elected to the new Division Three after relegation from Division Two in 1920 - instead taking their place in the Third Division (North) a season later. 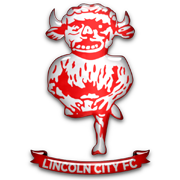 Prior to this, Lincoln had been elected on three other occasions to the Second Division - first joining in 1892 to become founder members of the new division, again in 1909 after losing their league place a year previously, and again in 1912 after another season in the Midland League. Lincoln first visited the County Ground for an FA Cup tie in 1934 - when two goals from Alan Fowler helped the Town to victory in a 4-3 thriller, and the Town also scored four in the first league match between the sides, with Ernie Hunt scoring twice, early in the 1961/62 season. 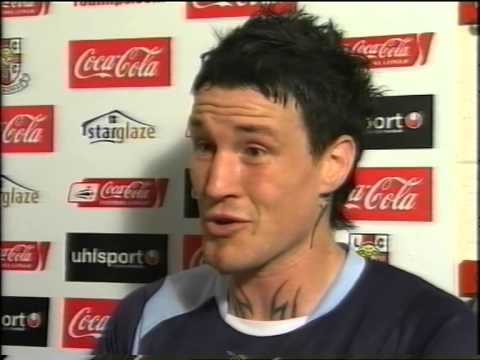 Captain Ady Williams takes charge for his first game as Town caretaker boss - but his side give a lacklustre performance in a 1-0 home defeat. 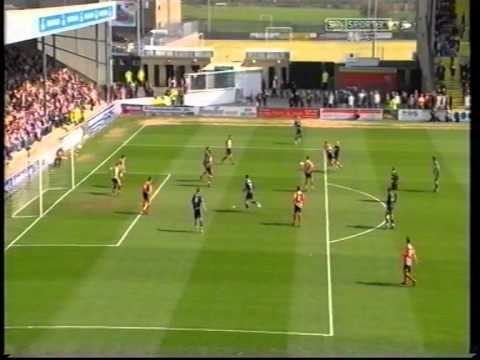 The arrival of striker Barry Corr allows Paul Sturrock to make some tactical changes - with Lee Peacock dropping into a midfield position for this important televised match at the top of the league. 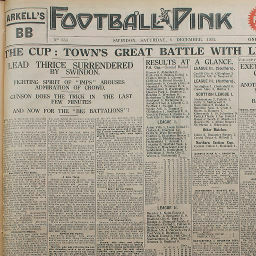 Click to view a newspaper report of Swindon's 4-3 win against Lincoln City in the 1934-1935 season. 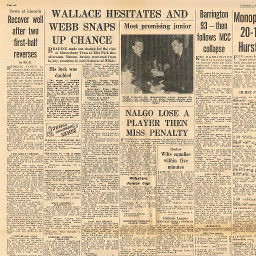 Click to view a newspaper report of Swindon's 4-0 win against Lincoln City in the 1961-1962 season. 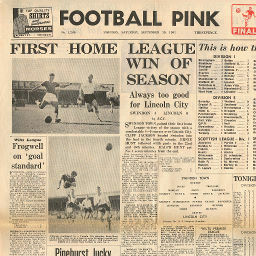 Click to view a newspaper report of Swindon's 2-2 draw at Lincoln City in the 1961-1962 season. 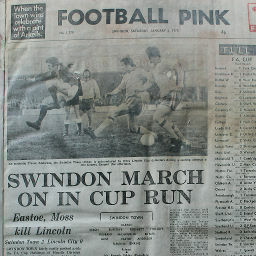 Click to view a newspaper report of Swindon's 2-0 win against Lincoln City in the 1974-1975 season. 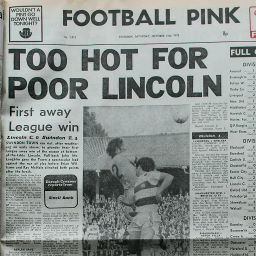 Click to view a newspaper report of Swindon's 0-0 draw at Lincoln City in the 1976-1977 season. 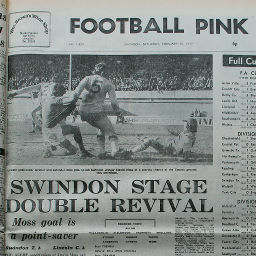 Click to view a newspaper report of Swindon's 2-2 draw against Lincoln City in the 1976-1977 season. 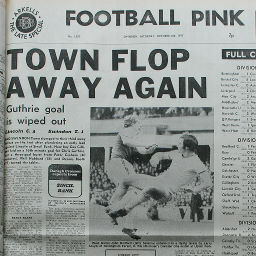 Click to view a newspaper report of Swindon's 1-3 defeat at Lincoln City in the 1977-1978 season. 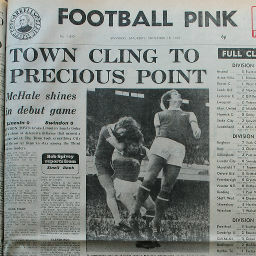 Click to view a newspaper report of Swindon's 1-0 win against Lincoln City in the 1977-1978 season. 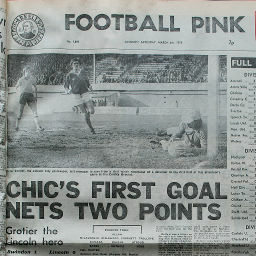 Click to view a newspaper report of Swindon's 3-0 win at Lincoln City in the 1978-1979 season.